This is a study of royal government in the southern counties of the principality of Wales between the beginning of Edward I’s conquest in 1277 and Henry VIII’s ‘act of Union’. This reprinted edition of the book, first published in 1972, includes a new introduction to incorporate recent writings on the subject. Part I discusses the administrative framework of Carmarthenshire and Cardiganshire and the way in which it evolved in response to the political needs and reactions of governors and governed. Part II is a comprehensive biographical calendar of the officers of English kings and princes in south Wales, based on a wide range of published and unpublished sources – their careers, experience and wealth. 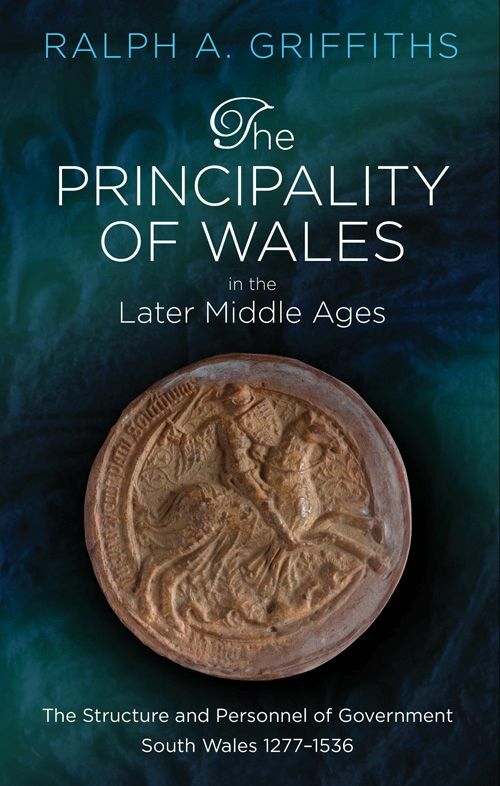 The book has been of great value to political and administrative historians, not only of Wales but of England too, and it also retains a value for students of Welsh society, and for literary and personal-name scholars. No comparable comprehensive study of the involvement of men (rarely of women) in public service in late-medieval Wales exists for this level of society and government. "The reissue of this landmark publication is to be warmly welcomed. It remains the authoritative analysis of the structure of royal government in the southern counties of the principality of Wales as well as an invaluable work of reference, which illuminates a wealth of topics through its painstaking reconstruction of the careers of office-holders." "This continues to be an indispensable source of information for the political and social history of medieval Wales. The documentary evidence presented here casts fascinating light on the careers and connections of the ruling classes and on the interactions between English overlords and the Welsh gentry who administered local government on their behalf." "An essential guide for anybody exploring the culturally-complex society of late medieval south Wales. The new edition will also be welcomed by a wider readership, for Ralph Griffiths traces the careers of scores of individuals who also served in other dominions of the English crown."